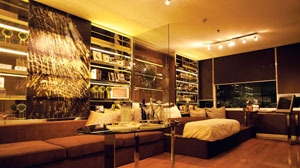 Ayala Land Premier makes sure that the most important place in your life is also the most exceptional. Environments designed with discernment and taste. 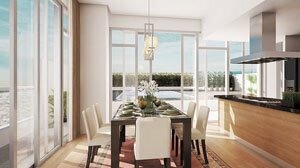 Distinctive communities in breathtaking locations, ensuring life and living at its finest. 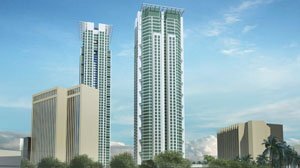 Garden Towers, a twin tower residential development that will rise on Ayala Center ushers vertical garden living at the heart of Makati. 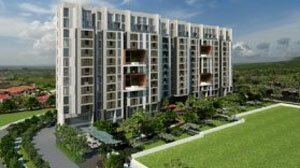 Park Terraces is a three tower prime residential enclave that will rise in the newly master-planned Ayala Center redevelopment. 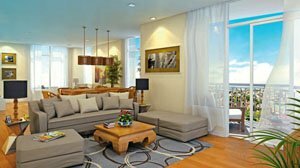 Glimpse an extraordinary opportunity to complete a legendary community only at Two Roxas Triangle, located in Paseo de Roxas Avenue, Makati. A vantage point that gives you immediate private access to the remarkable, thrilling, and sublime. 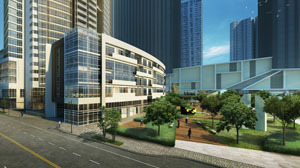 At Park Point Residences, Ayala Land Center Cebu is your front door. 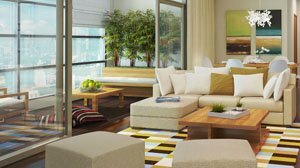 Arbor Lanes is a five tower garden oriented condominium rising inside Arca South, Ayala Land's newest community.